Discount available! 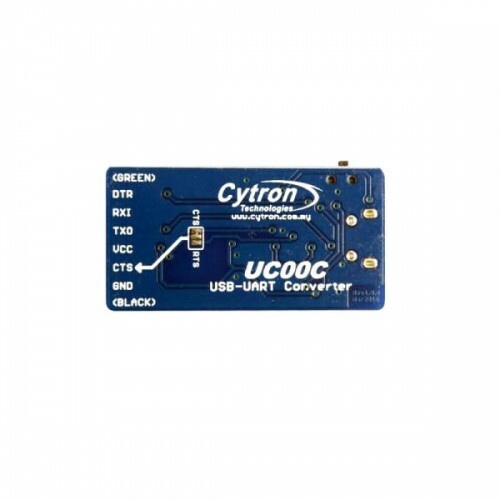 Recommend USB to UART converter 3,3V and 5V to your friends and get your Discount. 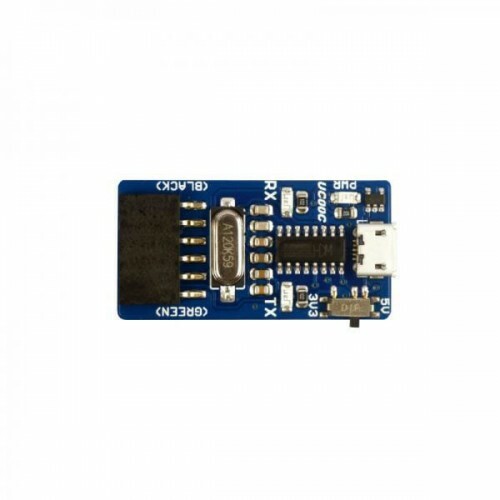 Small USB to UART converter based on the CH340 chip. 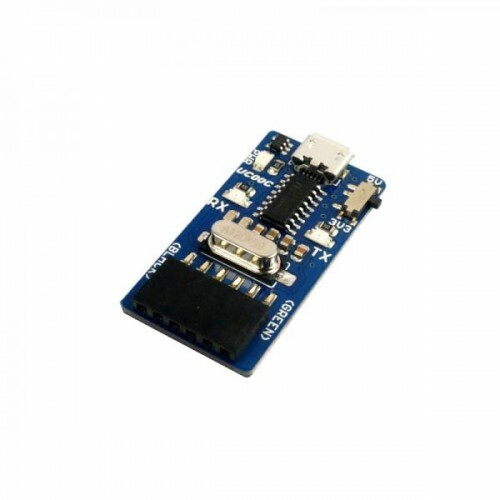 The onboard pinout of the 6-pin connector (DTR, RXD, TXD, VCC, CTS and GND), corresponds to that of the FTDI cable, so it is suitable for programming Arduino or compatible devices (loading Sketch) or it can also be used for general applications. The card has a mini switch that allows you to select 3.3V or 5V operation and three status LEDs (power, TX, RX). 5V power supply via micro USB connector. Compatible with Windows 7, 8 and 10. It will be viewed from the PC as a virtual COM.